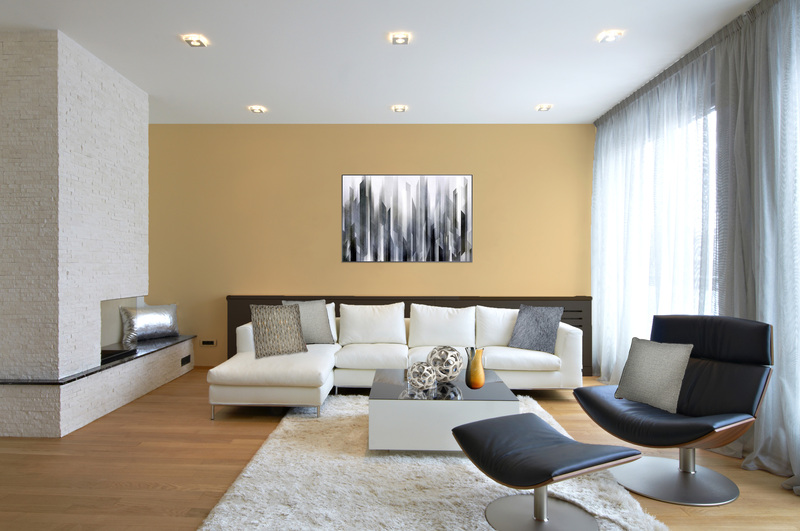 Renovate Your Space With A Simple Click! Modern, architectural elements are at the core of this city inspired Collection while keeping it warm and welcoming. In-Site designers know that contemporary design should bring intrigue through materiality and form so we’ve brought you great textures and strong geometries for your space to show off. 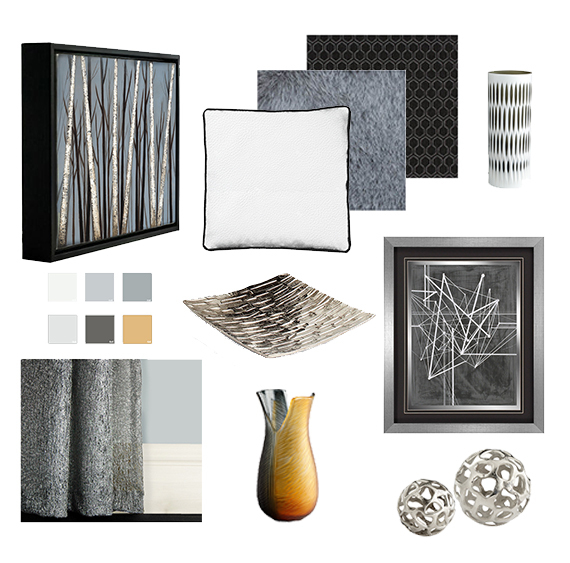 Use our Designer Paint Palette to be dramatic with a wall of charcoal gray with a punch of color in the accessories or go pure with the perfect warm whites and metallic accessories. 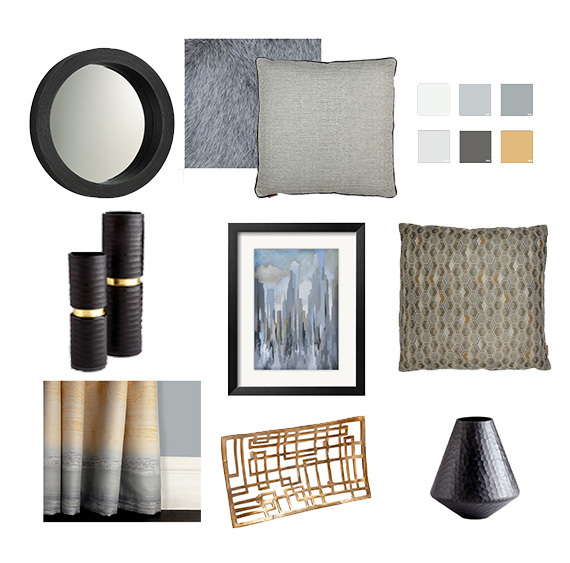 Enjoy the subtle introduction of yellow tones that perfectly complement the luxurious grey neutrals. 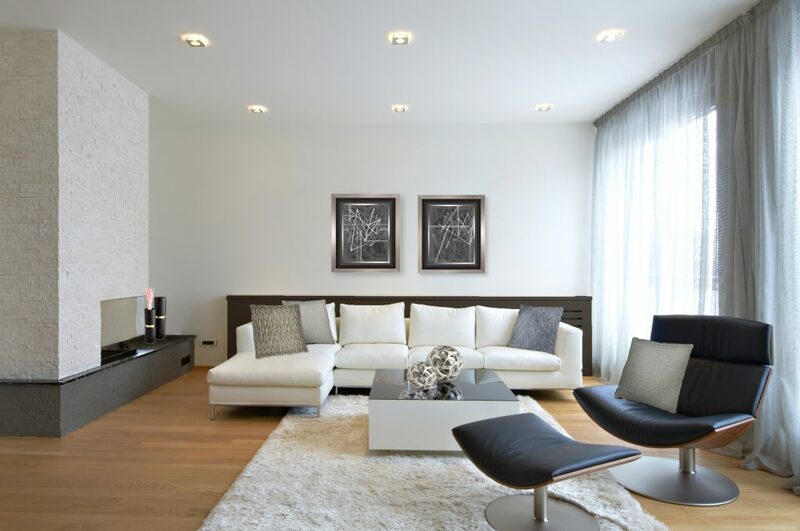 Urban Loft is ultramodern with the perfect amount of warmth needed to make your space your sanctuary. It’s Simply Sophisticated.